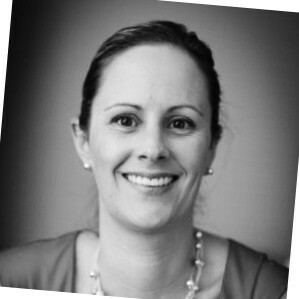 Mackenzie is a Senior Investment Manager at the Ministry of Business Innovation and Employment. She manages research contracts across biological industries including Biotech, Agritech and Medtech. With a MSc in Medical Laboratory Science, Mackenzie has a background in managing diagnostic medical microbiology and molecular pathology laboratories and was the scientific and business lead for community Microbiology in the Wellington region for several years. She has experience in commercial evaluation of automation and evidence based science for methodology adoption and improvement. Nearly ten years working in the National Health System in the UK as a Biomedical Scientist, and time at ESR in reference laboratories, has given Mackenzie experience across infectious diseases and a range of pathology disciplines with a deep understanding of the rapidly changing technologies and landscape in which diagnostics operates.